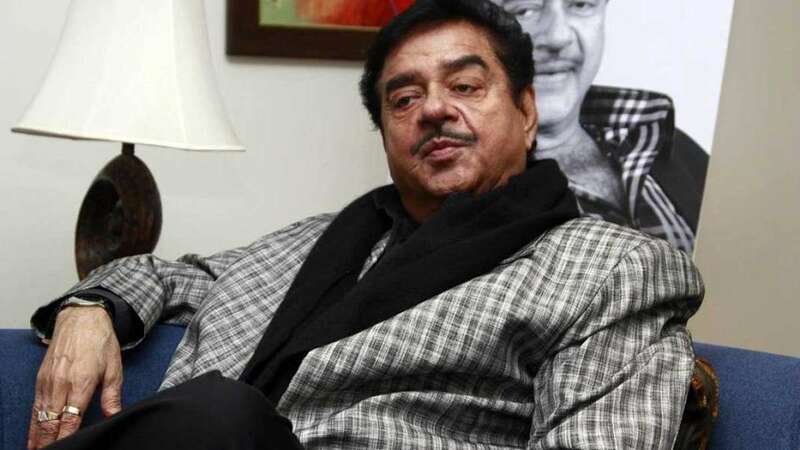 Patna : After denial of a ticket from Patna Sahib, Bharatiya Janata Party leader Shatrughan Sinha will be shifting his stand and join the Congress party this week, said a report. Speaking to reporters at Patna airport, Bihar Congress campaign committee chairman and Rajya Sabha member Akhilesh Prasad Singh reportedly informed, "He (Shatrughan) will join (Congress) either on March 28 or 29 in Delhi." party in MP, Rajasthan, Maharashtra...& in most of your alliances too.